This year is the 85th anniversary of the Reverso, and to celebrate Jaeger-LeCoultre partnered with the Van Gogh Museum in Amsterdam to present a second series of the Reverso à Eclipse watch in tribute to Vincent van Gogh (the first series was offered in 2015 featuring his famous “Sunflowers”). 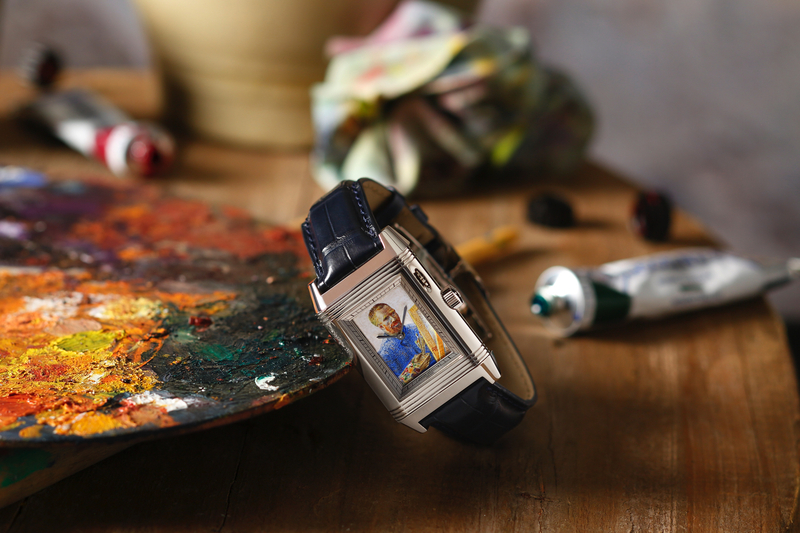 The second series Reverso à Eclipse tribute to Vincent van Gogh features an enameled dial painting of one of Van Gogh’s most iconic paintings, a self-portrait from 1887-1888, which is a permanent part of the Van Gogh Museum in Amsterdam. Crafted in platinum, the classic reversible case has the unique ability to transform the dial via a wheel on the case flank at 2 o’clock, which opens and closes shutters on the dial, revealing three different versions of the dial – giving it the à Eclipse designation. 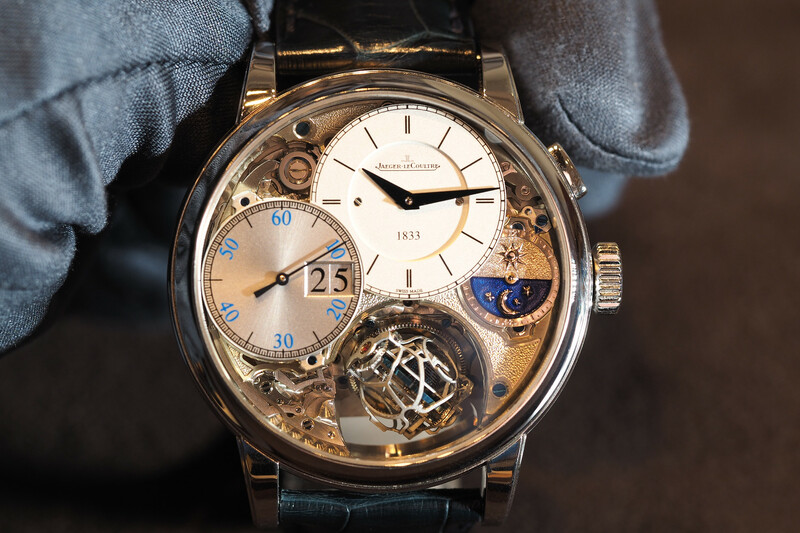 It is fitting that such a masterpiece would be painted on a Jaeger-LeCoultre, as they are experts at miniature enamel work within the watch field, an area of specialty that few other watch companies possess nowadays. 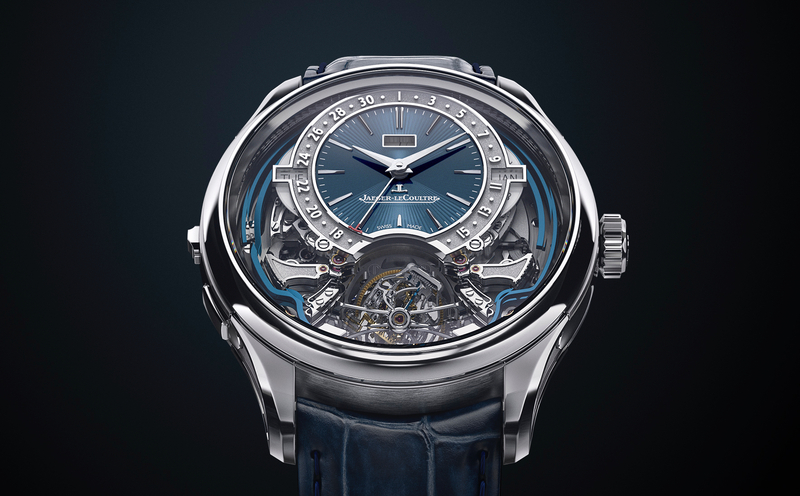 The watch is powered by Jaeger-LeCoultre caliber 849. The idea for the collaboration came from Amsterdam-based retailer, Gassan. 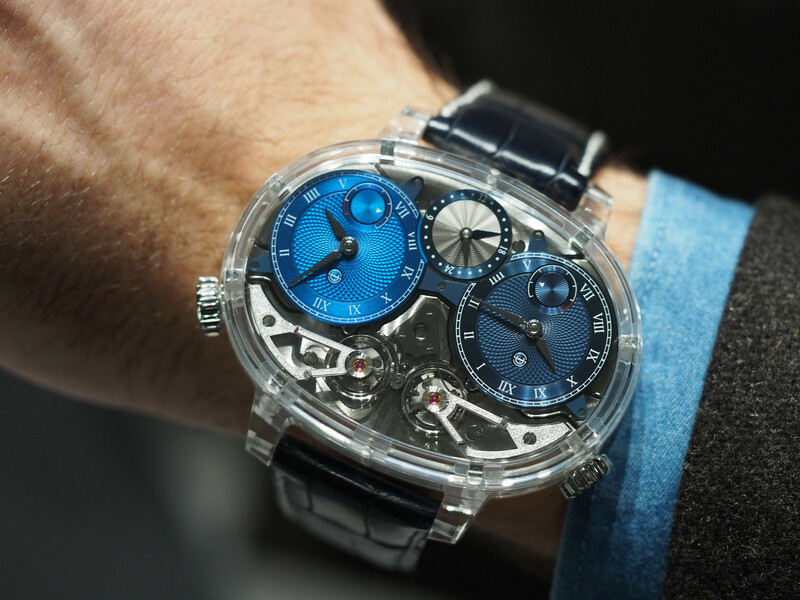 Only four of these special timepieces will be produced, and they will be on display at the Van Gogh Museum. They will, however, be available for sale for approximately $110,000 each.